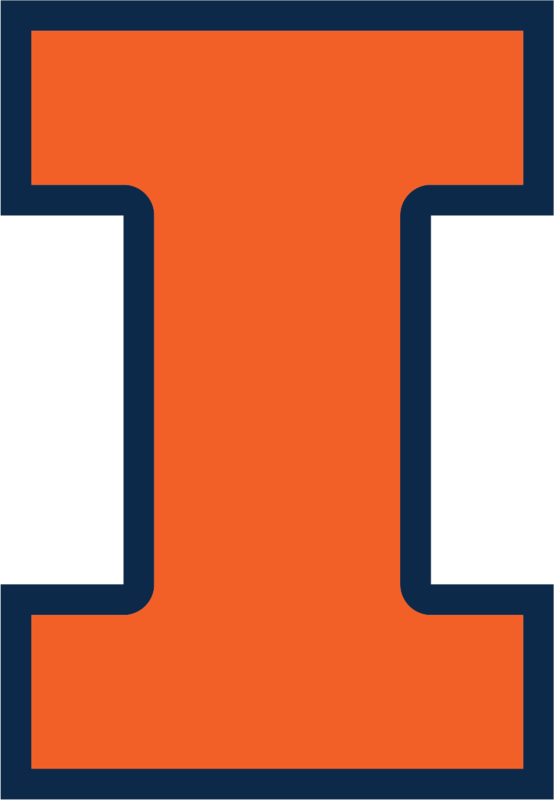 In 2013, the Rail Transportation and Engineering Center (RailTEC) within the Department of Civil and Environmental Engineering (CEE) at University of Illinois at Urbana-Champaign embarked on a mission to design and construct a laboratory with the primary objective of improving the performance and design of railway infrastructure and its components. To achieve this objective, the 3,500 square foot Research and Innovation Laboratory (RAIL) was conceived and located in the Harry Schnabel, Jr. building on the CERL campus. 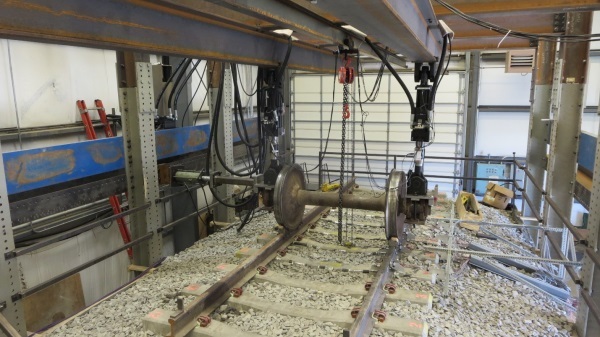 RAIL currently houses multiple testing frames which provide the ability to conduct experiments on railway infrastructure and mechanical components including crossties and fastening systems. RAIL provides researchers with the necessary tools to study various infrastructure components at the material, component, and system levels. The cornerstone of RAIL is the Track Loading System (TLS) which provides researchers the ability to perform static and dynamic experimentation on railway superstructure and rolling stock mechanical components and full-depth track substructures. The data gathered from TLS experimentation also provides researchers the ability to develop new and validate previous railway infrastructure analytical models. Additional information about visiting the laboratory and current laboratory capabilities are provided within this site. The construction and operation of RAIL would not have been possible without the financial and in-kind support of the National University Rail (NURail) Center, Federal Railroad Administration (FRA), Federal Transit Administration (FTA), Amsted Rail, Progress Rail Services, CN, LB Foster – CXT Concrete Ties, Hanson Professional Services, TTX Inc., and the Department of Civil and Environmental Environmental Engineering at the University of Illinois at Urbana-Champaign.